I’m the kind of guy who really likes to feel passion for what he does. I also like to have a clue what I’m talking about. (Don’t listen to my mum. She still thinks I’m 5 and am using words too big for my age). The problem is that whilst I really really love photos and visual stuff I just don’t get how to do them. I tried. I looked at a bunch of photos over the weekend and tried to get into the heart and soul of some photographers. It meant nothing to me and that was gutting and quite disturbing. Can I only market what I like and identify with? I refuse all jobs for real estate and supplements on that basis. Actually I don’t I refuse them because I don;t feel I could be honest, create successful stories and be successful. So back to the photography site. It’s got millions of members, it’s got a pay wall with membership and some fairly nice CRO. So a lot of the stuff that I usually do for startups is already done. Normally I preach, but this guy is already out there carrying the cross that I usually carry and spreading the good news. So. 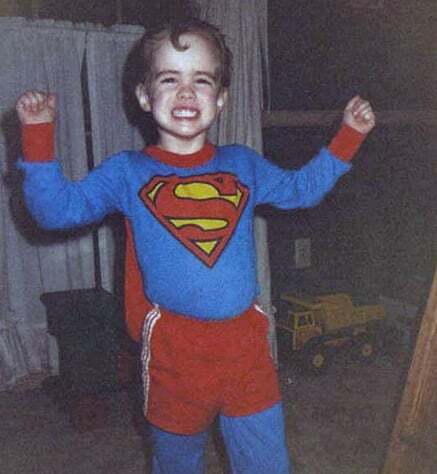 How to be awesome? I did a quick business model canvas to see how the business worked. The thing that intrigued me was the value proposition. Telling better stories. It wasn’t about the photography at all. it wasn’t about focal length and twizzling this and adjusting that. It kind of got back to the core of what we are all about as humans. 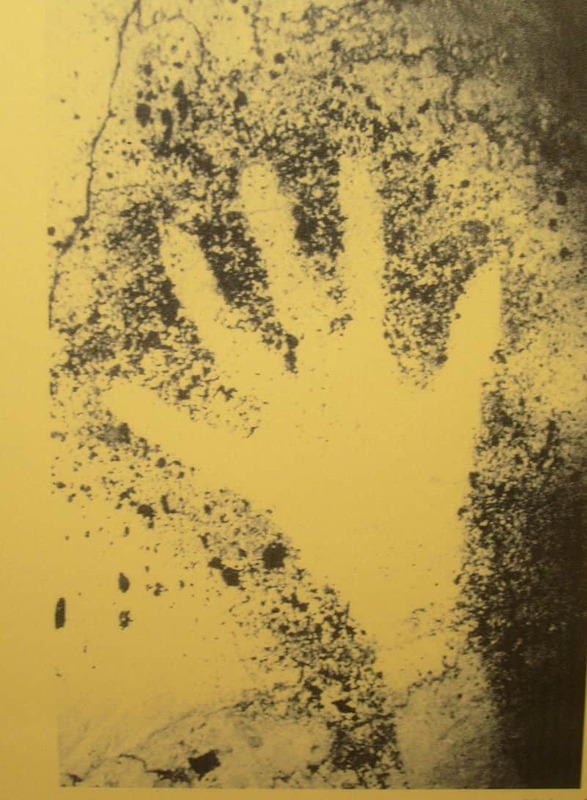 This hand print is from Cosquer Cave in France and told a story 27,000 years ago. As we grow we learn to tell our own stories. What we did and how it went. Stories of triumph and disaster. And we tell stories on social media. We get more likes with a photo than with a simple update. Our children are judged for cuteness by our skill at telling the story of their lives with imagery; with stills; then video. This story telling is ubiquitous. It is a key part of out social success – of how we establish our position as popular or successful. And so, when I go back to him later this week, I won’t talk to him about his site. I’ll talk to him instead of a new audience. Three million photogs is a big market. How many hundreds of millions of people are posting crap photos on Facebook. They try and capture the moment but they don’t capture the story that they feel in their heart. We’ve grown up seeing iconic photography and imagery: Ansel Adams, Andy Warhol and Annie Leibovitz – Quentin Tarantino, Ingmar Bergman and Steven Spielberg. Their shots and compositions capture our imaginations and yet our cameras – if you are like me – capture nothing. So I’d reach out and take the site in a new direction. Helping millions to tell a better story. Photography now is something for the masses. What better way to change the world than by capturing their dreams and showing reality as it was meant to be. Back to reality. So how would this work? It definitely falls into the category of market expansion and education. But then, the site is already doing that. This is a new group of people with a similar, if largely unrealised need. There’s a value proposition that can be described that with a few simple steps – call them X, Y and Z – can create a step change in ability and thus competence and confidence. That could be paid – but surely it is better to see that as a converting 1st step that then leads them into a longer process of becoming something more than a haphazard and adhoc snapper of kids. Most won’t convert but with the much larger volumes available and with existing funnels that are already set up to convert well; and with the content already written but just waiting to be repurposed. Well then it seems that an experiment is waiting to be started 🙂 Let’s fly. In this case growth hacking has little to do with the normal tools and techniques but how a look back at the value proposition (and I really should have done a value proposition canvas for this article – me bad) suggested an entirely new customer segment which could support significant growth once it is tweaked and optimised. To me growth hacking is about imagination. the numbers are important but as much as anything it is about the places where there are no numbers – the empty places on the map.